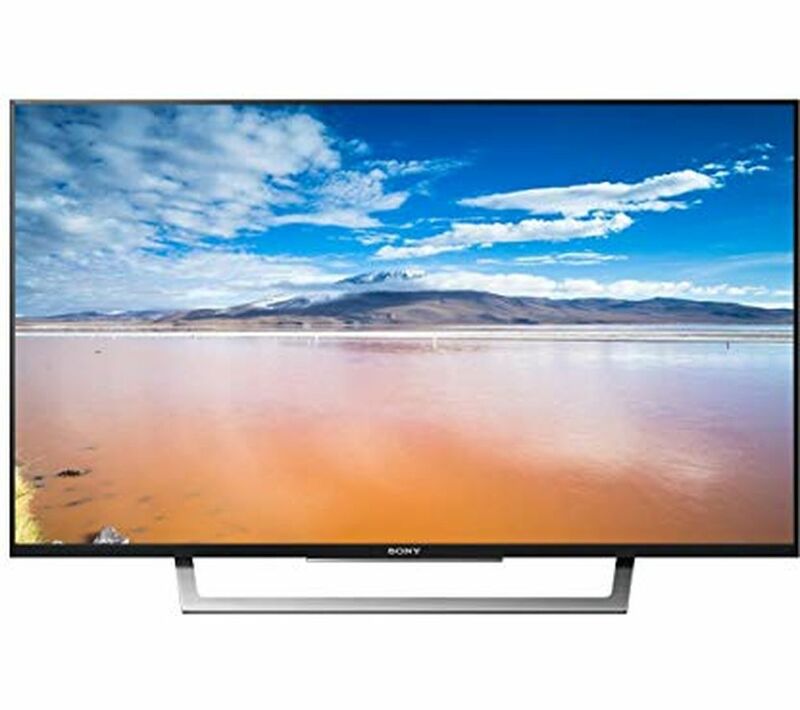 Enjoy Full HD visuals with catch up TV capabilities with the Sony BRAVIA KDL32WD754BU Smart 32" LED TV featuring X-Reality PRO image processing for smoother and crisper content, whatever you're watching. 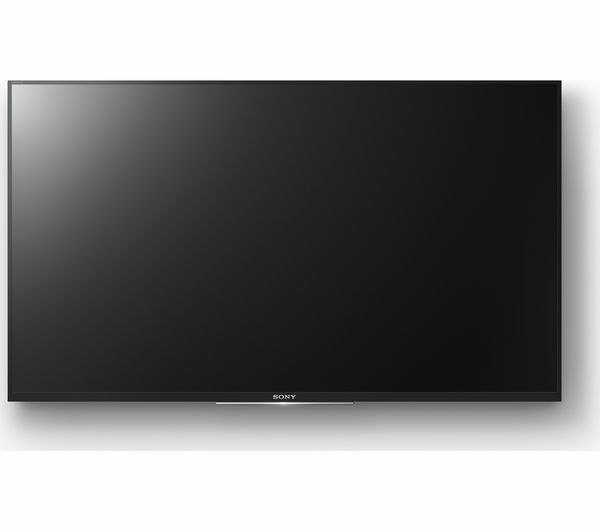 The KDL-43WD754BU boasts a 32" LED backlit panel to display stunning high definition content whether you're using it to watch HD broadcasting, play next generation consoles or stream from online subscription services. With noise reduction technology and a processing rate of Motionflow XR 400 Hz you can expect a smooth and enjoyable visual experience, allowing you to immerse yourself in your entertainment. 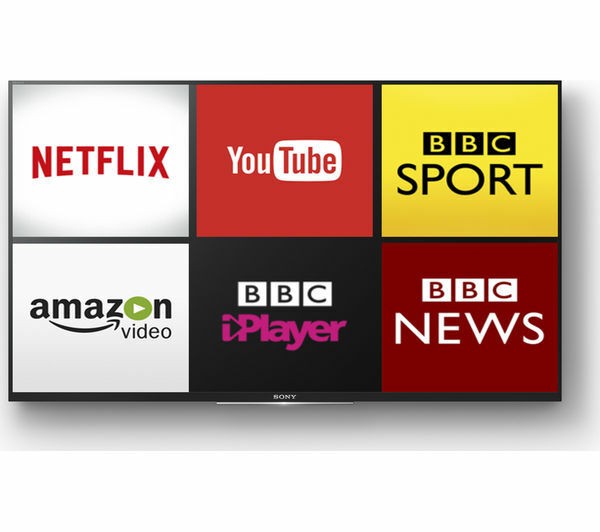 Featuring BBC iPlayer and My5, the 32WD754BU uses built-in WiFi to connect to the internet, allowing you to catch up on your favourite TV shows as well as watching clips and videos on YouTube. You can also connect to the internet via an Ethernet connection depending on your requirements. And with a 7-day EPG it couldn't be easier to plan your viewing out in advance with on screen programme information that let watch the shows you might otherwise miss. With screen mirroring, you can wirelessly display your smartphone screen on your TV, allowing you to view photos, watch videos and even browse the internet using your phone. 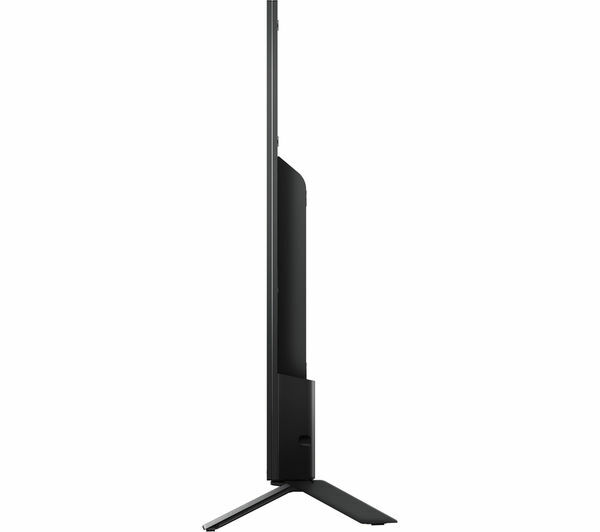 Slim and streamlined, the WD754BU adds style to the room, wherever you place it in the house. 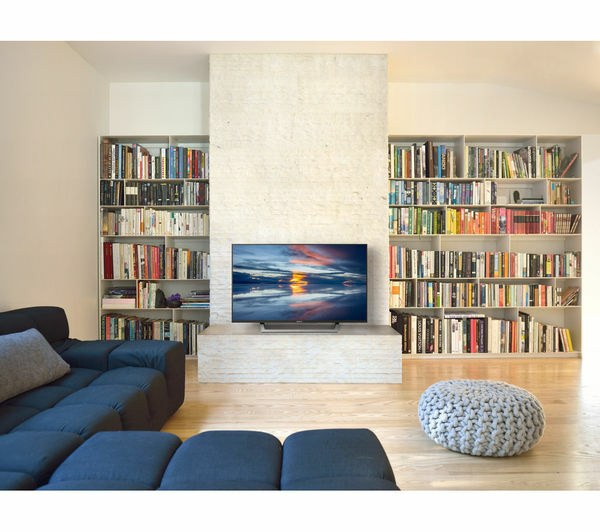 With a super slim body and a thin aluminium bezel, the TV also has the potential to be wall mounted (kit sold separately). 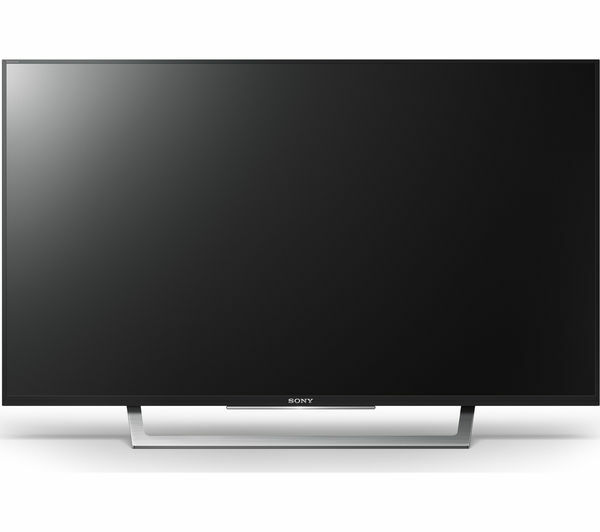 With two HDMI connections (including one with ARC compatibility), a SCART connection and two USB 2.0 ports, there are plenty of options for connecting your other devices to the TV. With USB HDD recording and USB playback, you've got plenty of viewing options. Check out our range of HDMI cables to connect your input devices and to make sure your new WD75 has a perfect picture with improved transfer speeds.